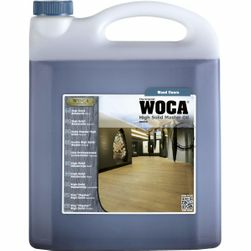 Woca Oiled Wood flooring products are a top choice for treatment and maintenance of oiled hardwood floors at home or in any business. 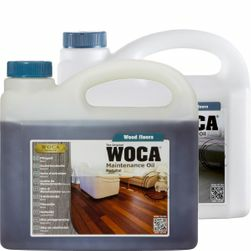 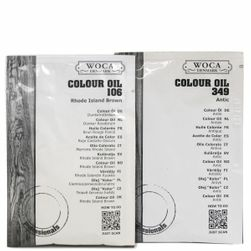 At 1877FloorGuy, you will find all of the Woca brand oil prep, application and cleaning products for flooring. 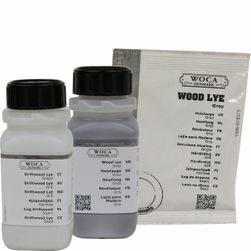 The cleaner and lye prepare sanded wood floors ahead of the oil application. 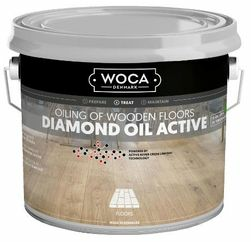 A wide range of master oils, color oils, and diamond oils are excellent choices for finishing your floor with natural enriching wood floor oil. 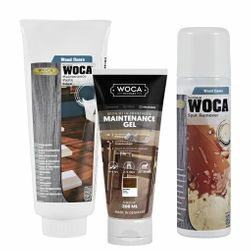 Select the best soap, oil refreshers, maintenance gel and maintenance oil for routine or periodic cleaning. 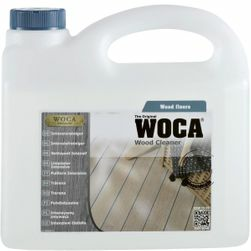 Find Woca Spot Remover for as needed applications. 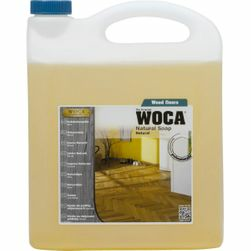 Woca flooring products have applications in residential and commercial environments. 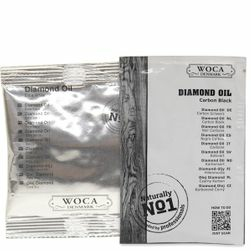 The natural based oil products are environmentally friendly and provide a warm, fresh look to any interior. 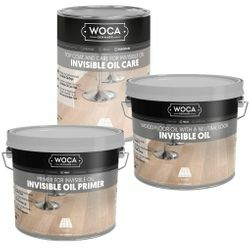 High Solids Woca Master Oils and Soaps perform well in high traffic commercial spaces such as museums, theaters and retail stores. 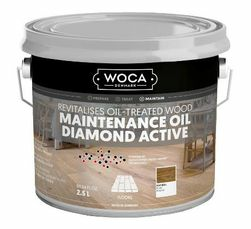 Woca has everything you need to achieve an oiled hardwood floor that is beautiful when you apply the Master, Colour or Diamond Oil and well protected for years with the right oil floor maintenance routines and products. 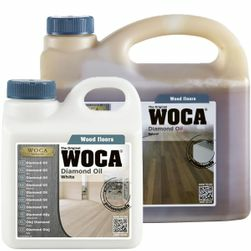 Woca's natural based floor finishing oils and wood soaps strengthen and stimulate the natural qualities of wood. 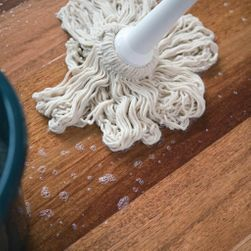 Regular maintenance is vital in order to keep oil treated wood floors in a strong and beautiful condition for a long time. 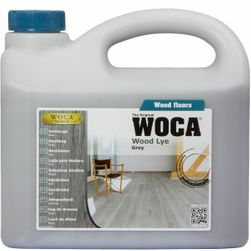 Well-kept oiled wood flooring surfaces also result in faster and easier cleaning and maintenance. 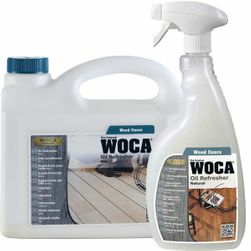 With several options for ongoing routine maintenance, choose the Woca floor care system that works best for you. 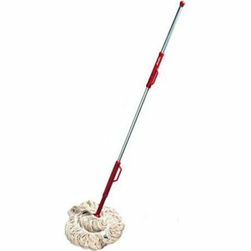 Not sure what that is? 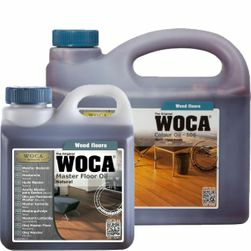 Call Customer Service at (877)356-6748, Mon - Fri 9am-5pm to get answers to your Woca oiled wood flooring questions.